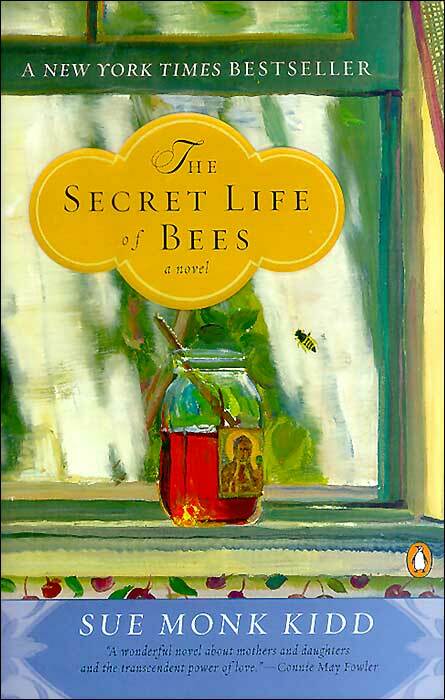 I recently finished The Secret Life of Bees by Sue Monk Kidd in the adult Fiction section. "In Sue Monk Kidd's The Secret Life of Bees, 14-year-old Lily Owen, neglected by her father and isolated on their South Carolina peach farm, spends hours imagining a blissful infancy when she was loved and nurtured by her mother, Deborah, whom she barely remembers. These consoling fantasies are her heart's answer to the family story that as a child, in unclear circumstances, Lily accidentally shot and killed her mother. All Lily has left of Deborah is a strange image of a Black Madonna, with the words "Tiburon, South Carolina" scrawled on the back. The search for a mother, and the need to mother oneself, are crucial elements in this well-written coming-of-age story set in the early 1960s against a background of racial violence and unrest. When Lily's beloved nanny, Rosaleen, manages to insult a group of angry white men on her way to register to vote and has to skip town, Lily takes the opportunity to go with her, fleeing to the only place she can think of--Tiburon, South Carolina--determined to find out more about her dead mother. Although the plot threads are too neatly trimmed, The Secret Life of Bees is a carefully crafted novel with an inspired depiction of character. The legend of the Black Madonna and the brave, kind, peculiar women who perpetuate Lily's story dominate the second half of the book, placing Kidd's debut novel squarely in the honored tradition of the Southern Gothic." I really enjoyed this book. I have to say that over all I didn't have many problems with it. The struggles Lily was going through on her identity really seemed to be something that would happen for her age, 14. The racial issues that come up were presented very well and realistically. Then end however, seemed to just come to a close too fast. 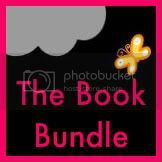 The end starts on a climatic build as her dad finds her, then comes to a close rather fast. The author then quickly jumps in to a summary from Lily's perspective about getting settled in at the new home and how the case against Rosaleen, her African American neighbor that joined her, would be cleared in no time. So the end did leave me a little disappointed. I had sort of hoped for an epilogue rather than a very short summary of how things suddenly got better for her. The characters were all very well done. Since it was a fiction piece I didn't have any problems with the eccentric sisters that Lily stayed with, rather it made the book quite fun to read. While I did have a slight problem with the fact that Rosaleen came with Lily on her journey and never argued with her about running away, I did take into account that she knew what was happening to Lily at home. She was also on the run from the law and knew that if she went back she would be arrested and possibly even killed. So that did make it a little easier to believe. The friends of the sisters were quite eccentric, much like the sisters were. But that didn't really get to me either. In general pretty much all the characters were either well done or believable. Overall I would have to say that the book was very good. The book had a lot of thought provoking passages and the struggles of Lily were very believable. While I did find the ending rushed, it was still a very good book So after that thought, I would have to give this book a 9 out of 10. I really did like this book quite a bit and highly recommend it!